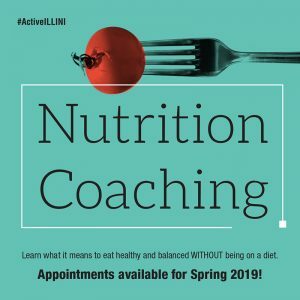 Engage the diverse Illinois students and other campus community members in opportunities to learn about, cook, taste and share health-supporting, sustainably-produced food. 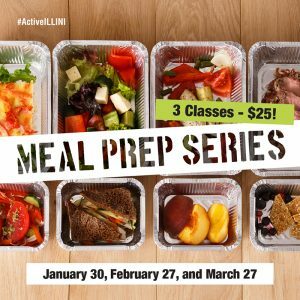 Educate about the culinary and other skills needed for planning, preparing, serving, and evaluating healthy meals. Provide a safe, clean and sustainable space for the campus community to engage in research, service-learning, experiential learning, and personal growth and development. 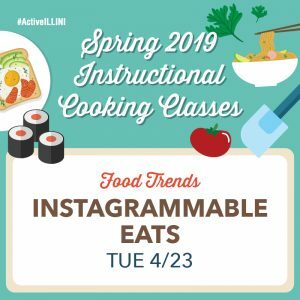 Utilize culinary education as a part of a strategy to improve food security, employment opportunities, and simultaneously improve health for underserved individuals and the campus community. (Re) Connect a positive food experience with the growing of local, whole, and more sustainably produced food.